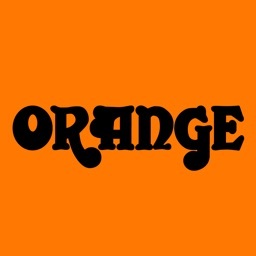 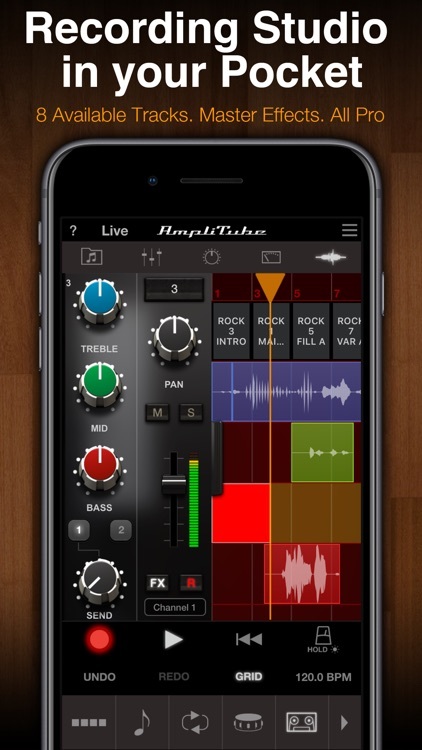 Turn your iPhone into the ultimate mobile Orange® guitar/bass multi-FX processor and recording studio! AmpliTube Orange was developed with careful guidance from the tone gurus at Orange to ensure the authenticity of the sound. 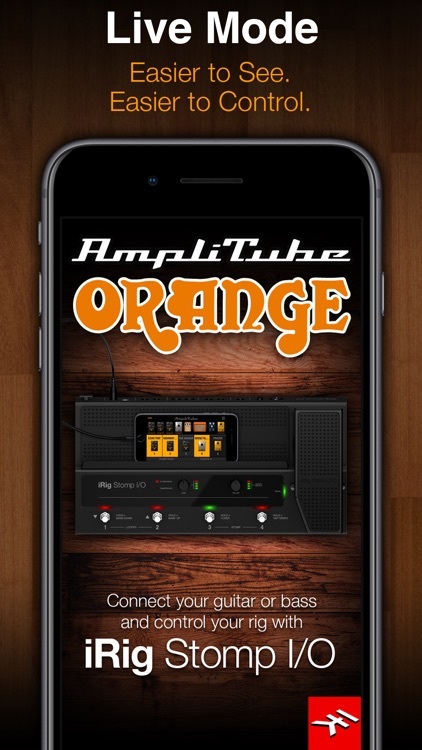 Derived from the award-winning desktop version AmpliTube Orange, you can choose from 6 Orange amp models and 3 stompbox models. 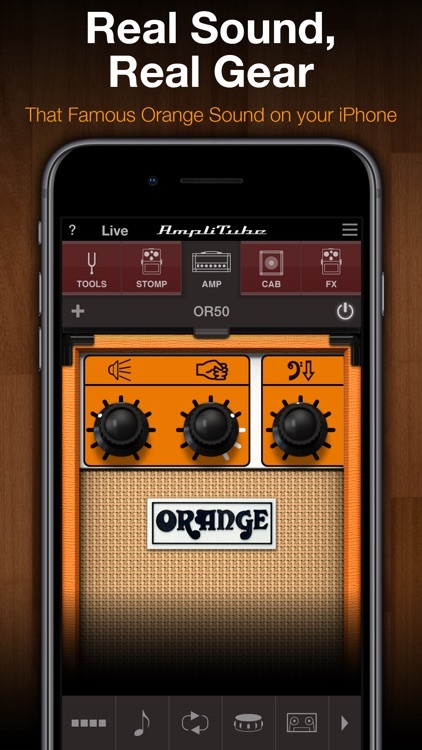 It lets you build your Orange rig with up to 6 stompbox FX, an amplifier and speaker cabinet w/Mic — you can even drag and drop your stomps to sit before or after your amplifier (4 slots pre and 2 slots post). 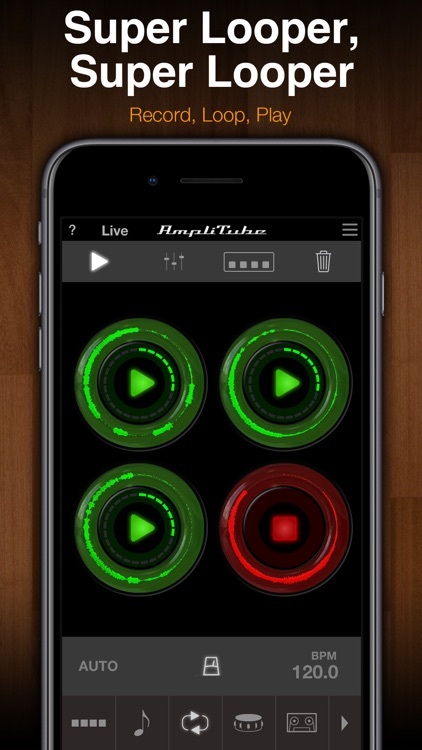 Thanks to AmpliTube's Cab Room, you’ll feel like you’re in your own professional recording studio. 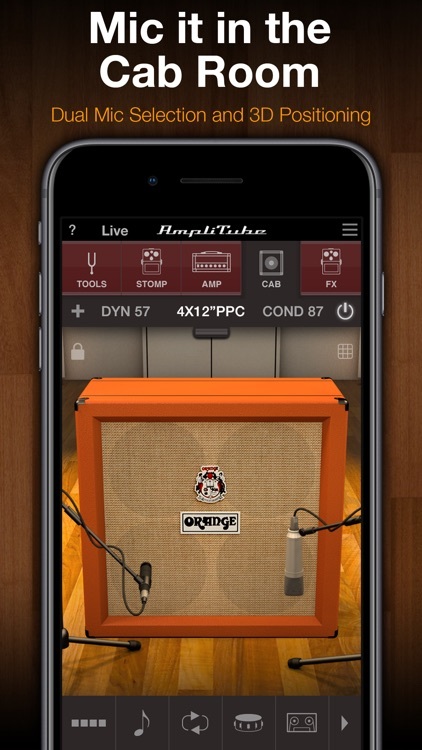 Mic your cabinets in full 3D in a beautifully rendered virtual studio environment with 2 iconic guitar mics (expandable to 16 mic models available via in-app purchase). 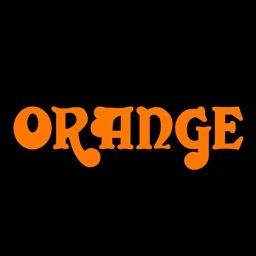 AmpliTube Orange also features a robust “song” player section that allows you to play along with songs or backing tracks by importing them directly from your music library. 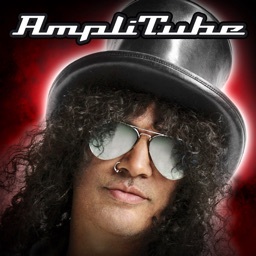 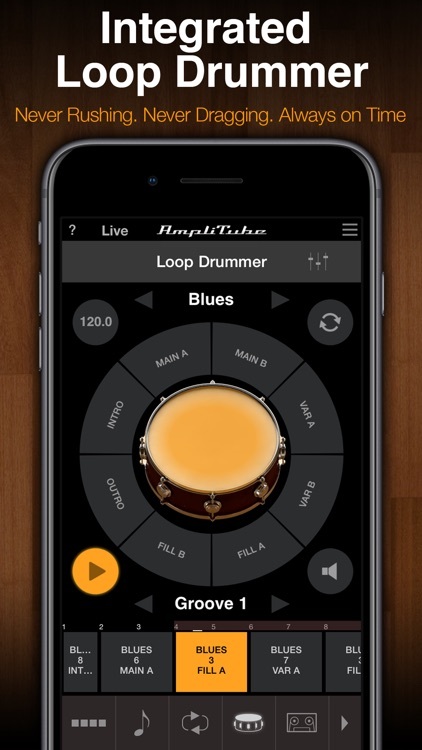 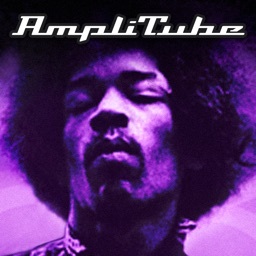 If you currently own AmpliTube for iPhone, all AmpliTube Orange gear models are available for in-app purchase as a complete set or a-la-carte. 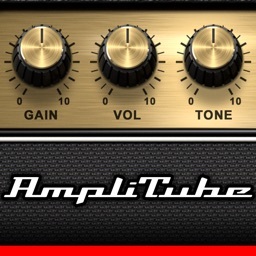 You can even use iCloud to transfer in-app purchases between different AmpliTube versions and devices.